Here we are!!! 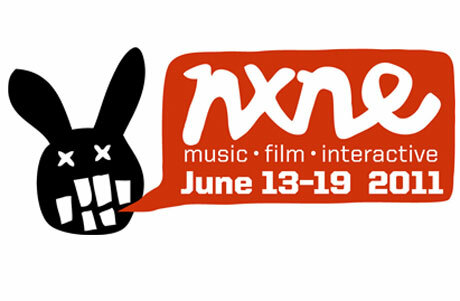 Day 5 of NXNE. I hope the weather will stay nice as there are lots of good bands playing at Yonge- Dundas Square and Bellwoods today. Today is the day that you should stay in one venue to make sure that you can get inside. I broke down my "who to see" list by a venue today. If you are checking out all the bands at Yonge-Dundas square today, why don't you stick around in the area and head over to Hard Rock Cafe to see my favorite Toronto band, A Primitive Evolution? They are playing at 12a.m at Hard Rock Cafe! A lot of media outlets picked up Dum Dum Girls as their " must-see" lists, so I bet Lee's Palace will be jam-packed today. Make sure to plan your day ahead and have a blast!